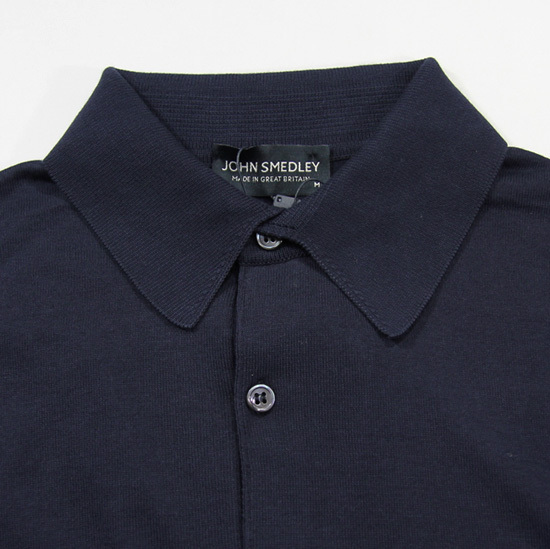 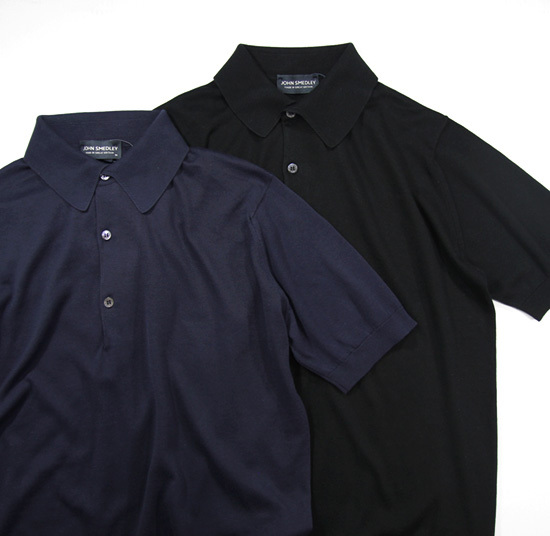 John Smedley - ADRIAN ! 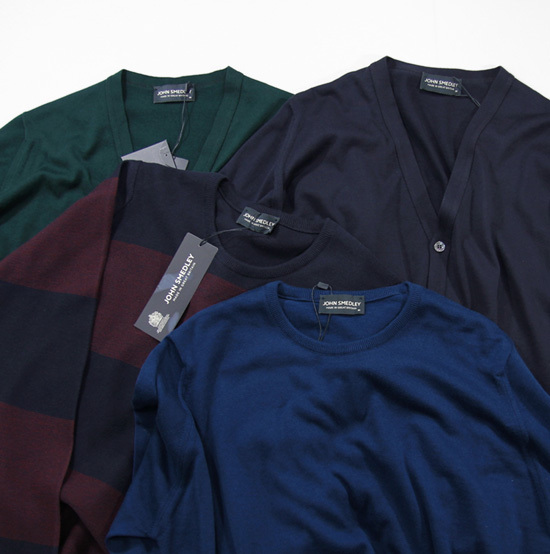 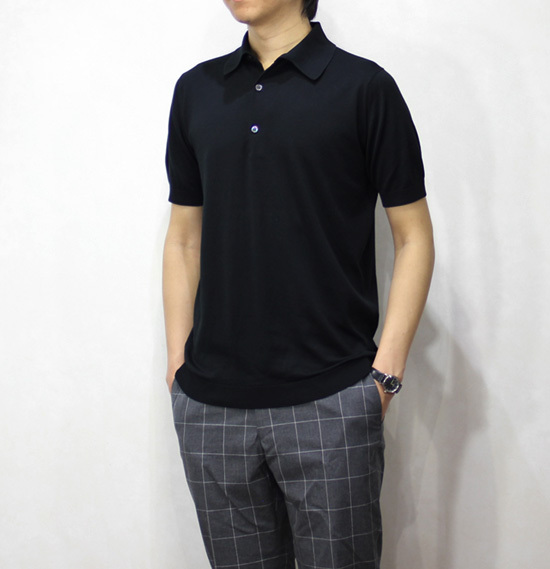 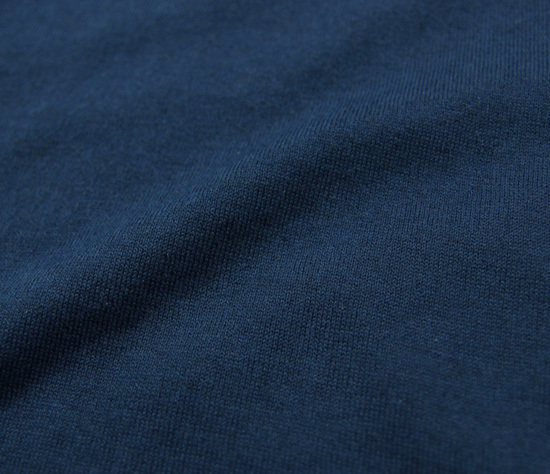 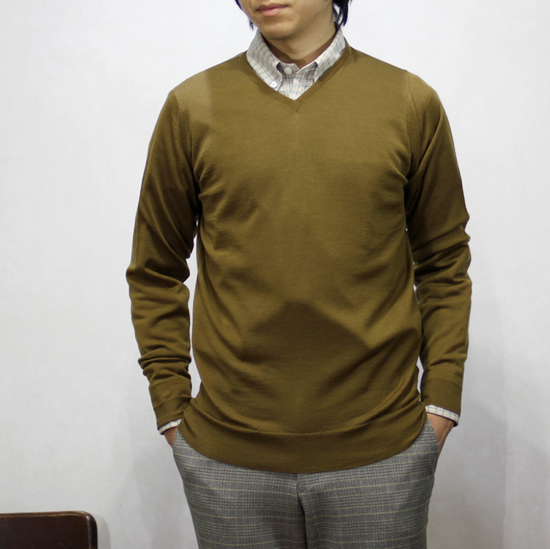 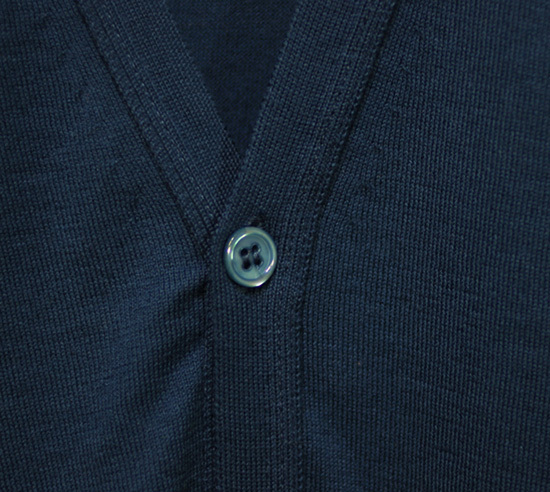 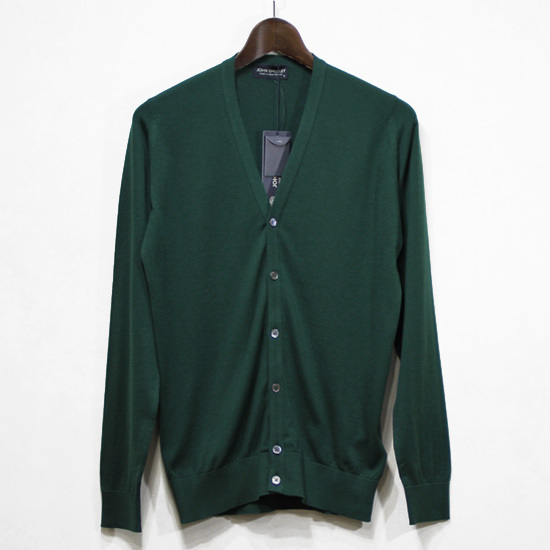 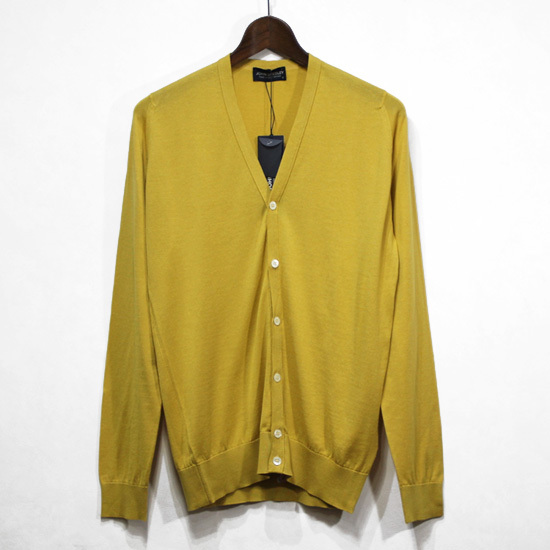 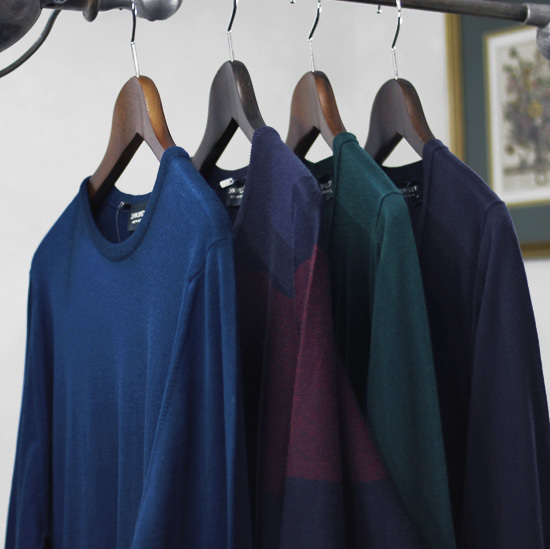 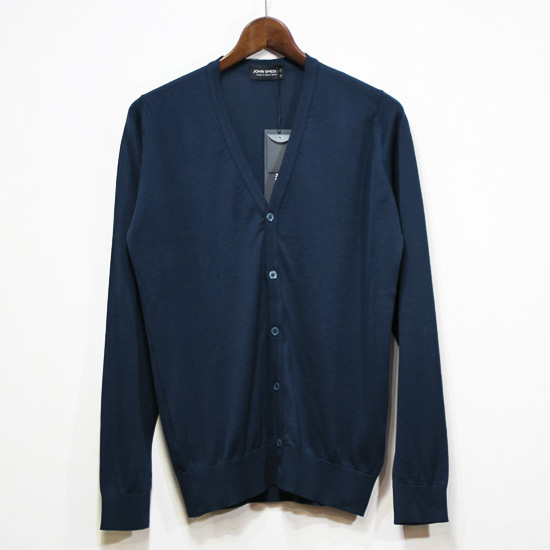 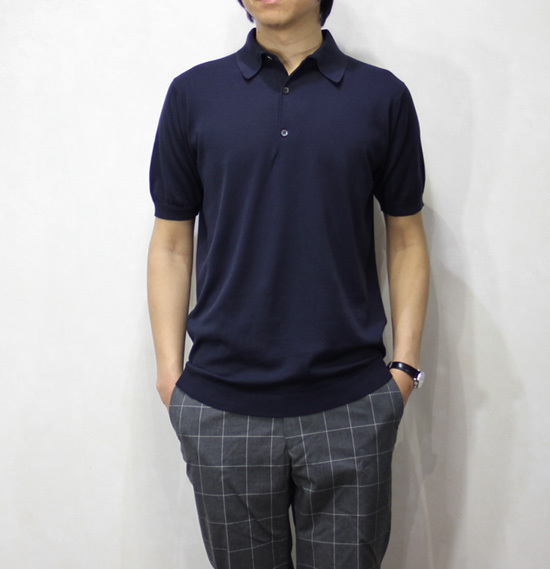 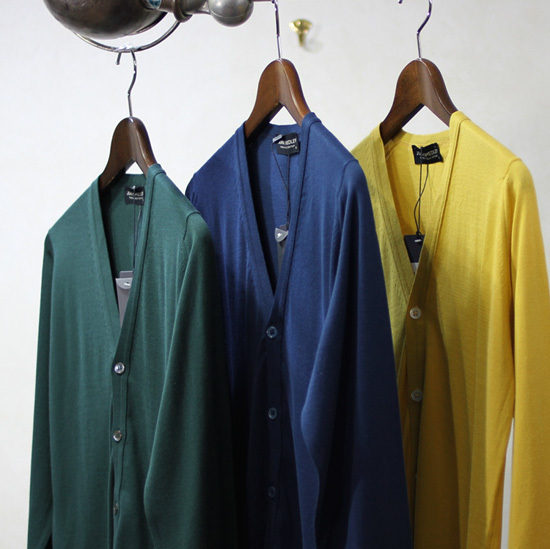 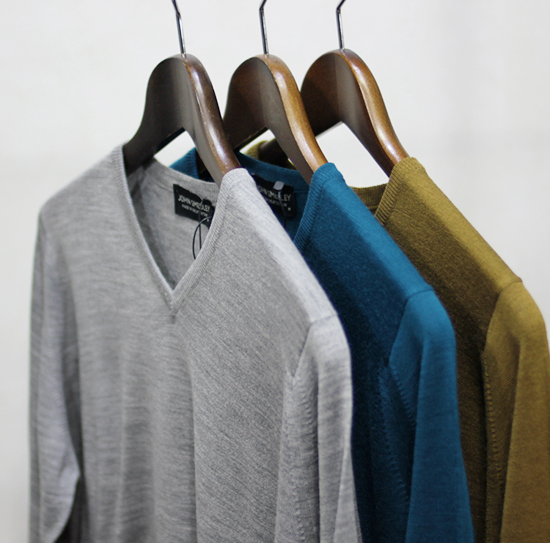 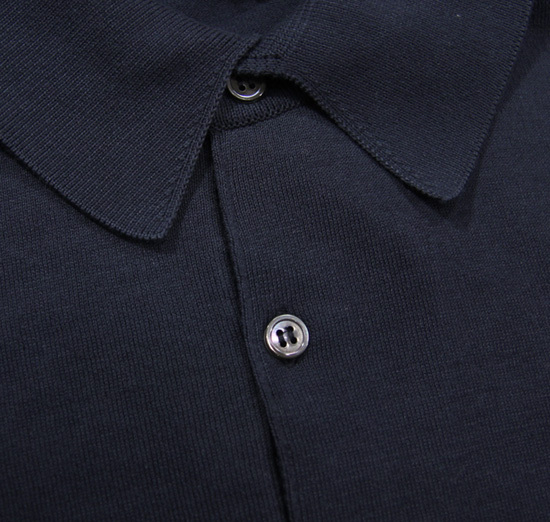 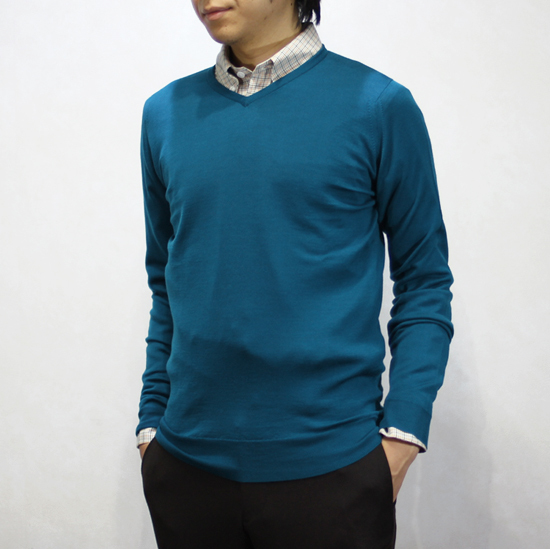 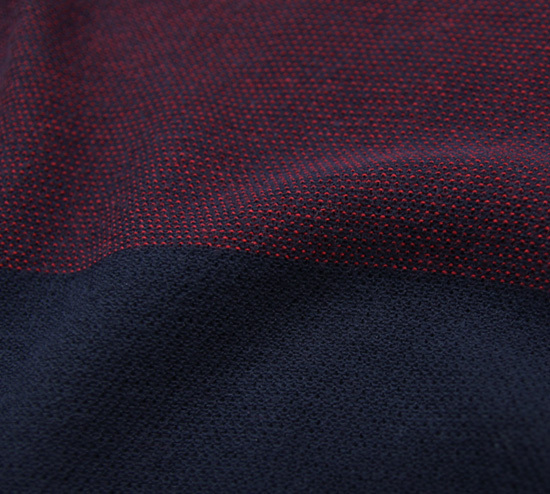 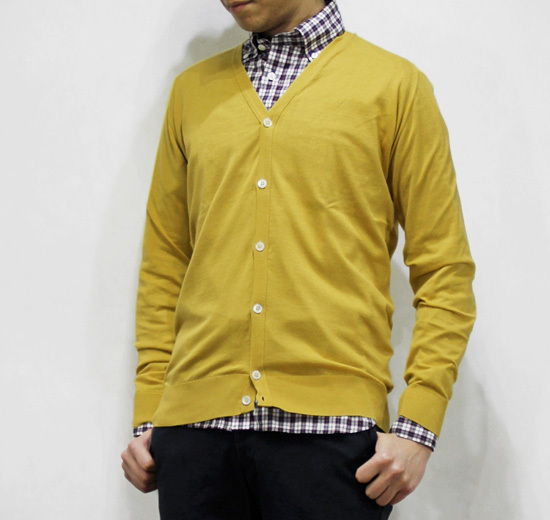 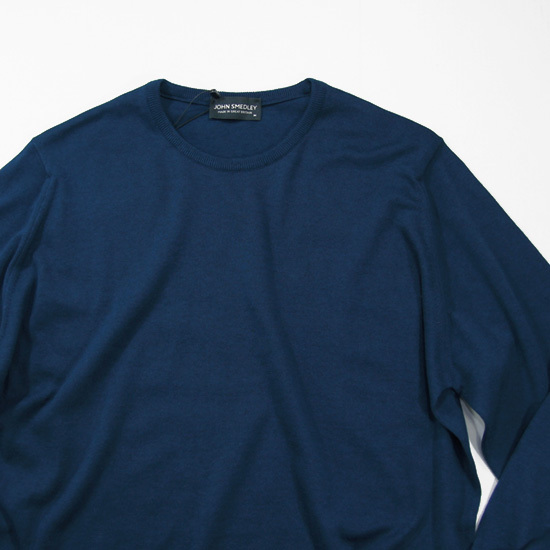 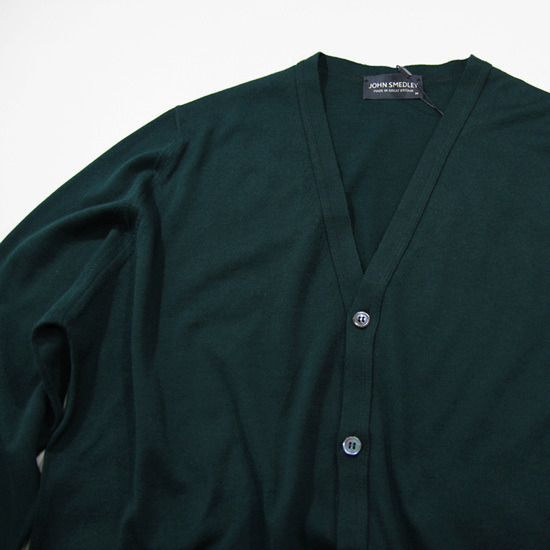 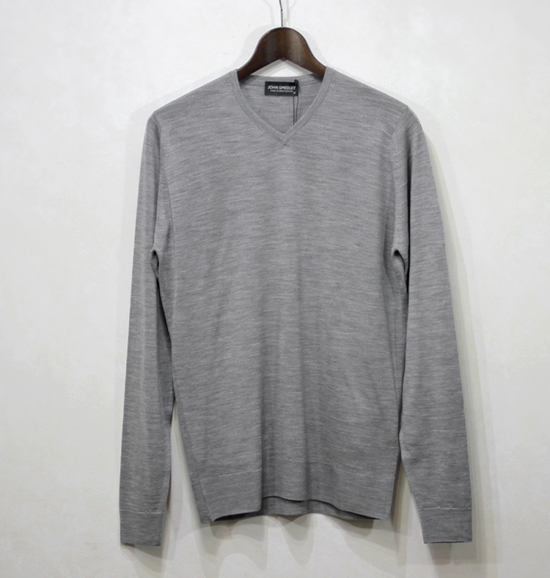 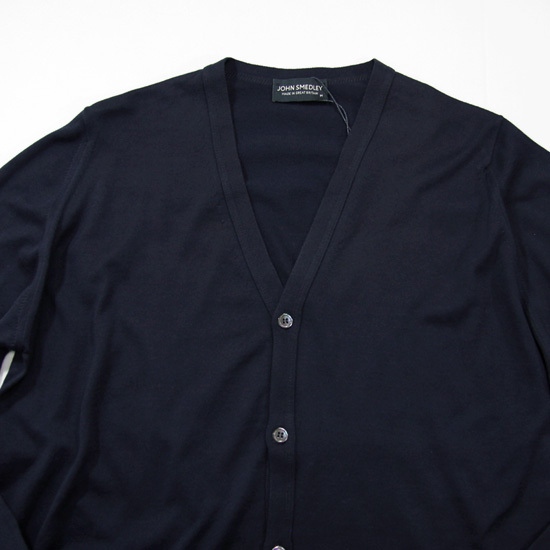 John Smedley - Sea Island Cotton Knit ! 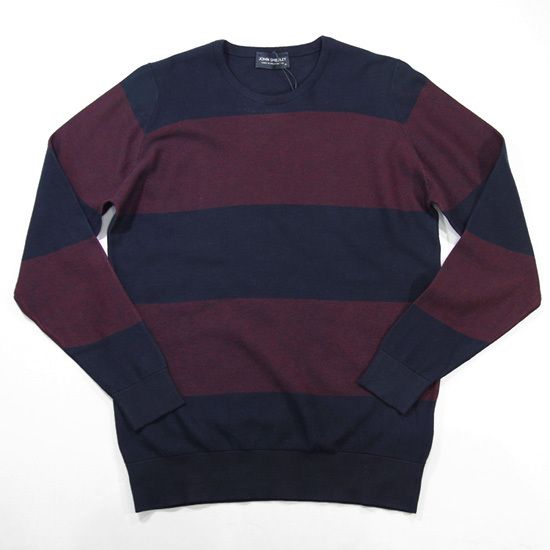 John Smedley - Ashmont ! 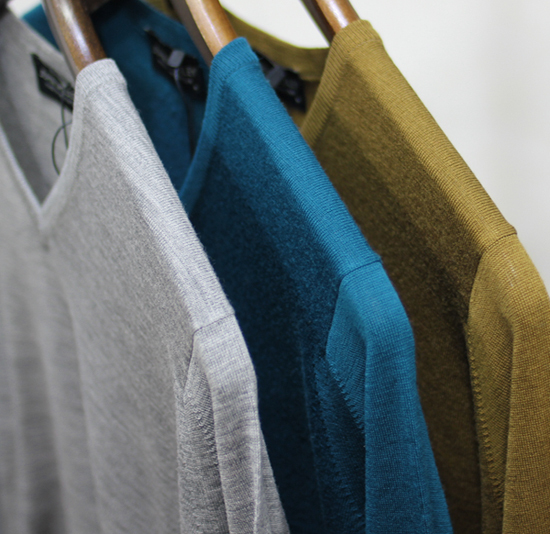 John Smedley - Steadman !